We have top quality real pine lumber in stock at all times. We also carry many other varieties of lumber, including cedar, white oak, red oak, poplar, cherry, cypress, and black walnut. 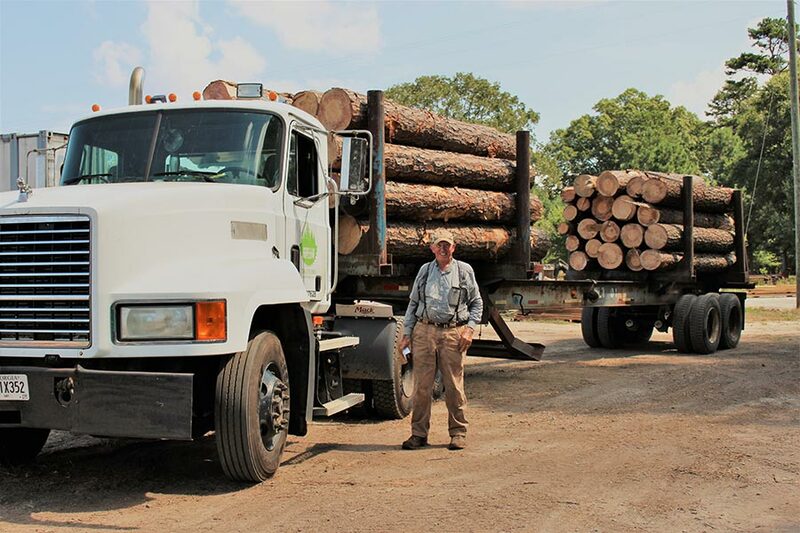 At our Sawmill, we process logs up to 24 feet and offer kiln drying service for your lumber. Do you wish you could turn your home into something straight off an interior design show? AA Farms & Sawmill can make it happen! 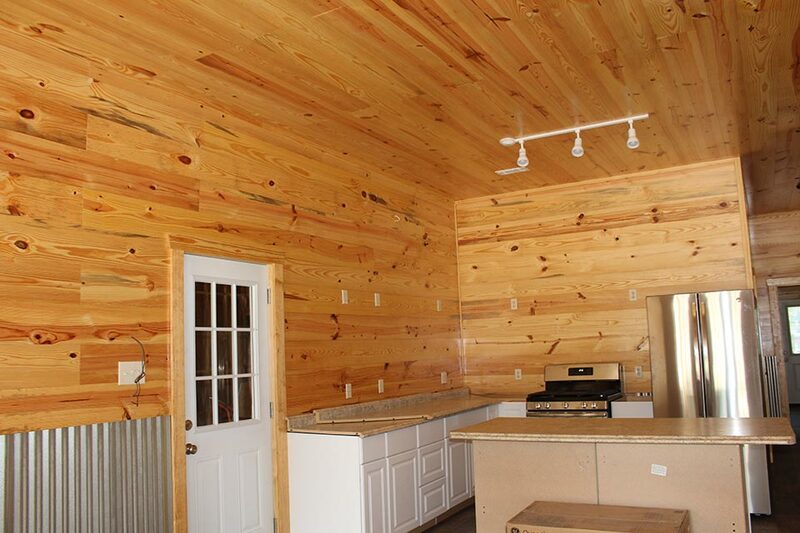 Come to us for custom cut shiplap, tongue and groove flooring, and molding. Live edge slabs are also available if you want something more unique. Cash, checks, Visa, MasterCard, Discover, and American Express accepted.